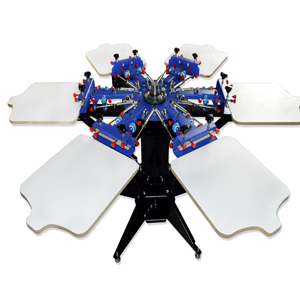 11TX is our newly developed one color screen printing machine, and it can move back and forth, left and right . 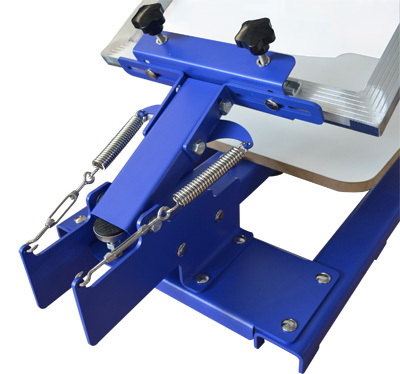 it can used for more designs in one screen printing plate, the special feature is the clamp with screen can incline 30 degree. 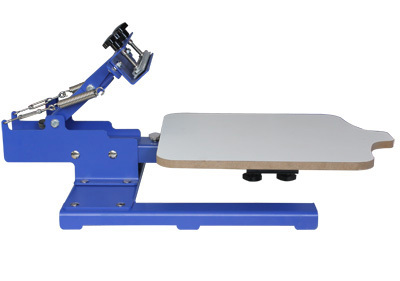 And it is the latest one color screen press which can according to the need of content printing selectively to screen. 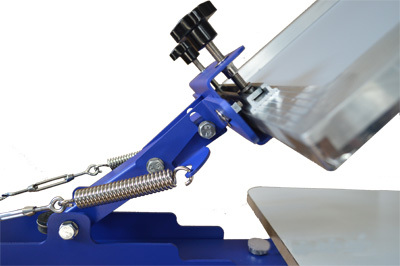 From screen print and printing process, the plate is various processes (the tension screen frame, cleaning, sizing, drying, print, scour ability version and mended edition.) waste time too much (the most general case, making a final screen frame needs at least 2-3 hours) if processing version to other company the fee is relatively high. 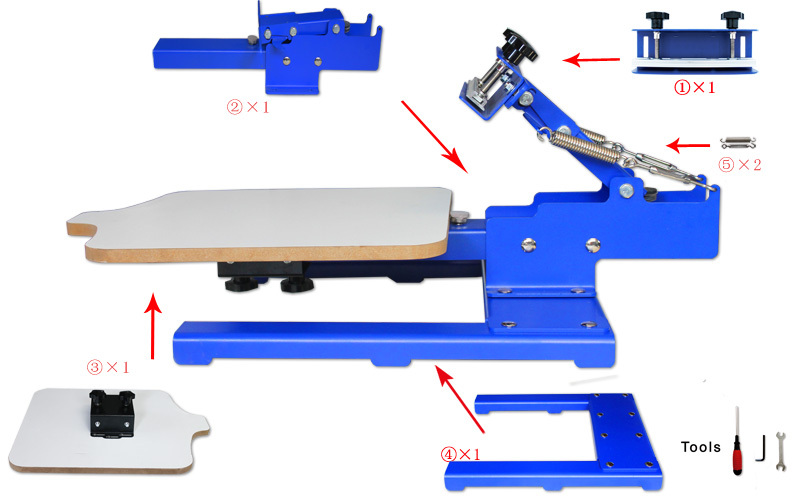 Because almost screen printing machine cannot move and when they fixed screen frame normally it would be move maximum 2cm, right and life move maximum 5cm, Cause screen frame Plate pattern on the screen print and printing products in version must be relatively accurate. Otherwise, different situation can be make different worth such like on the low side or high side or right side or life side, bedplate to screen fixed position is not suitable, there may cause printing deviation, also has the potential to cause waste version. 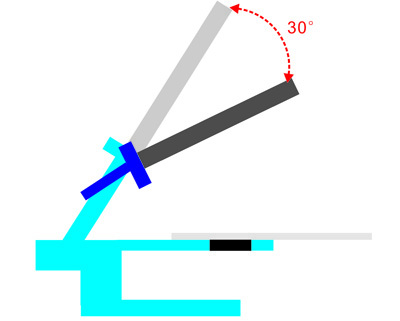 Clamp with screen can incline 30 degree, with that can print something special that not flat. 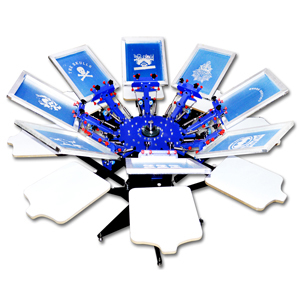 • This machine is special developed; the bedplate is 45*55 centimeters T - shirt type. 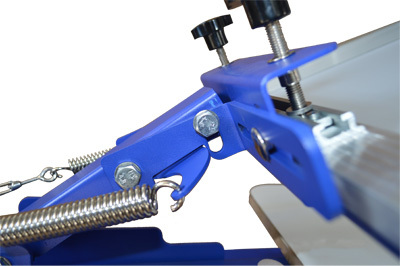 • The machine screen frame chuck can make adjustment according to printing height within 2 cm, and it is suitable for printing 2cm thickness objects. 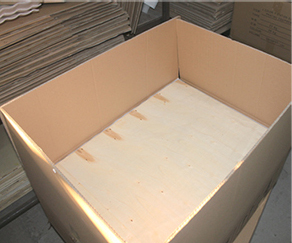 Strong packing will ensure the goods against any possible damage during transit.